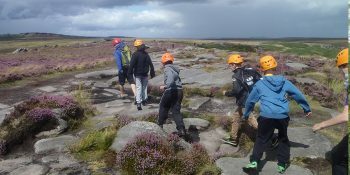 Over the years Dolomite Training has provided outdoor activities for schools from across the country and most frequently in the South Yorkshire and Derbyshire authorities. 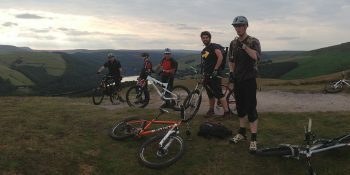 We hold an AALA license http://www.aals.org.uk/aals/provider_detail.php?ref_no=R1802 which allows us to offer these activities to under 18’s. You can be assured that all staff are well qualified and hold current CRB / DBS checks. 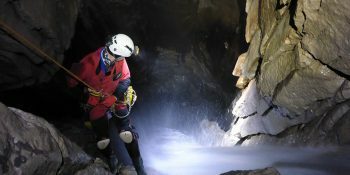 We offer a range of outdoor activities and services for Secondary and Primary schools which include all of our adventurous activities which can be viewed separately. 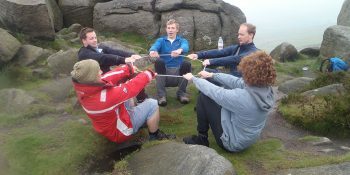 These activities can be run as single days or even week long residentials with whole year groups or smaller groups working towards specific goals. We have also supported students on smaller ratios with bespoke programmes agreed with each school. 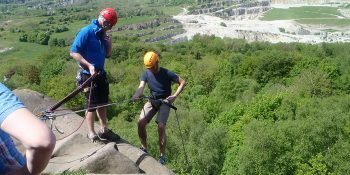 We are in Bakewell in the heart of the Peak District which is an ideal location to base your school outdoor activity programme. There are numerous group accommodation options that we can help you with if required. To discuss any of these options in more detail please get in touch. 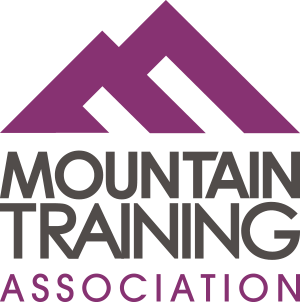 You can contact us to discuss options via email info@dolomitetraining.co.uk or call Steve direct on 07784005097. 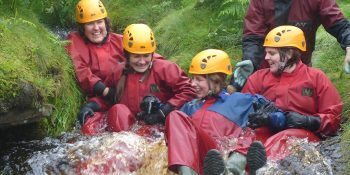 This is an excellent element to any day with us and provides amusement for many groups on a team building day or groups of Girls on a hen party. 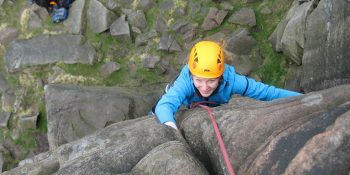 Rock Climbing in the Peak District has so much to offer with plenty of classic gritstone crags along with many sport climbing venues. 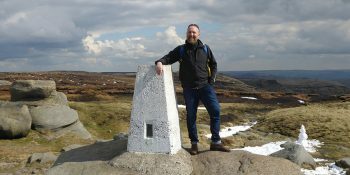 Weaselling and rock scrambling is open for all age groups and the best place to run this is up on Higgar Tor above Hathersage.